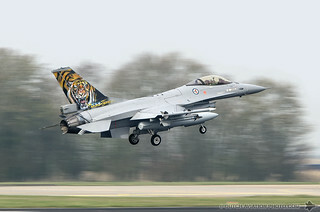 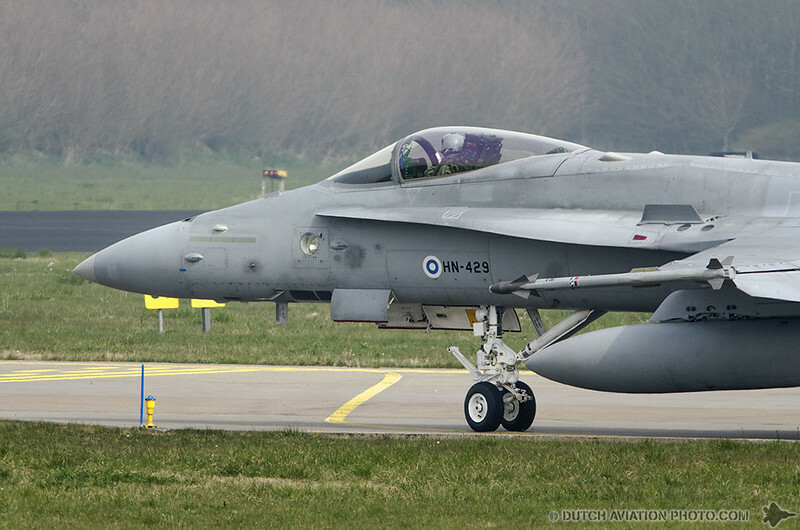 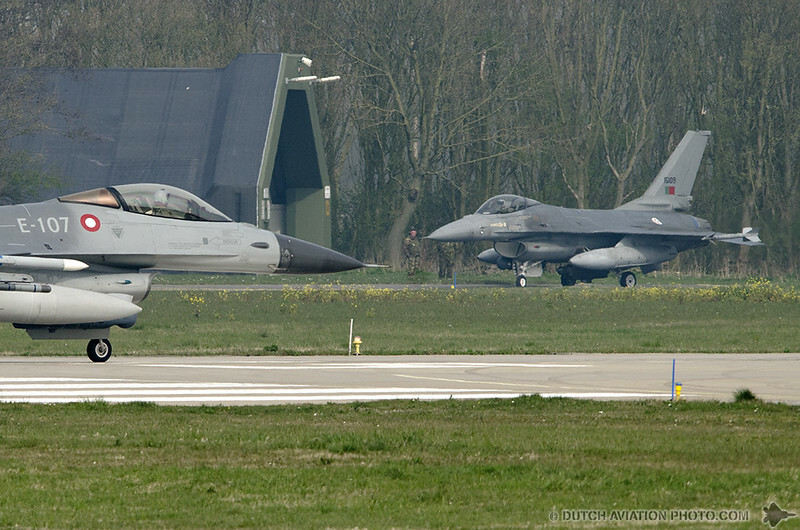 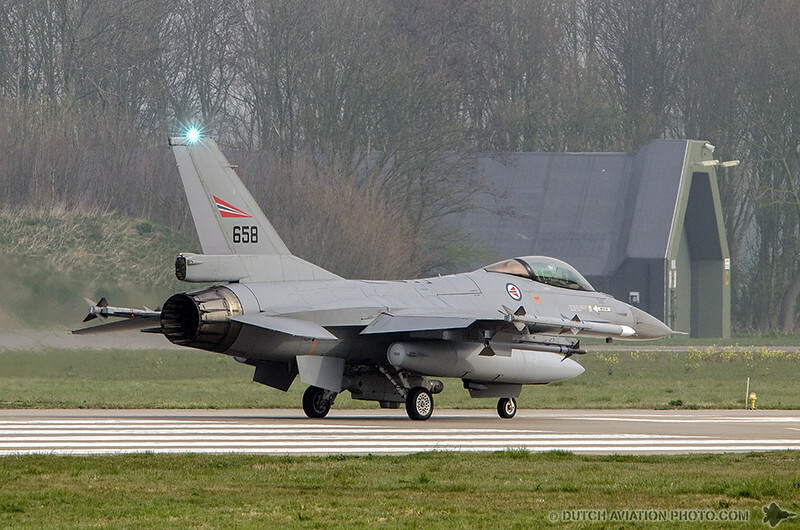 In the first weeks of April 2014, Leeuwarden AB again was host of the international exercise Frisian Flag. 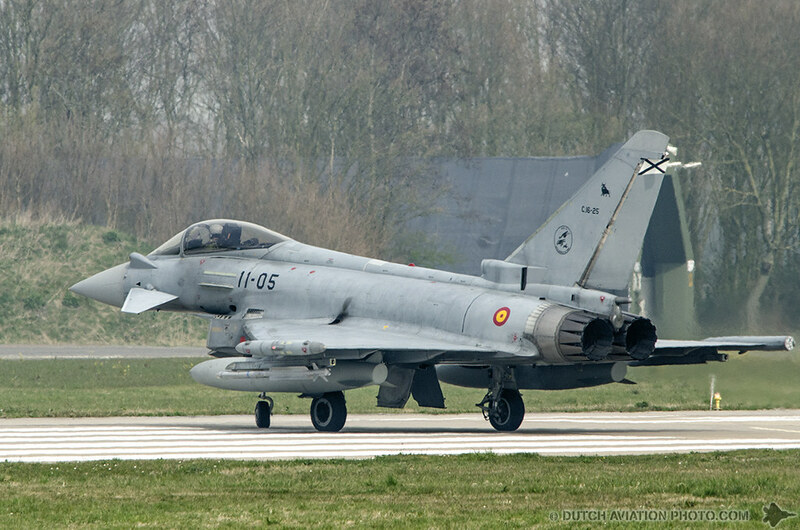 Alongside the Dutch there were also German, Danish, Belgian, Norwegian, Finnish, Portuguese and Spanish fighter aircraft flying from Leeuwarden. 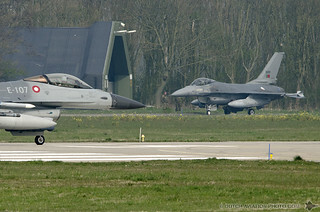 The main focus of Frisian Flag is international cooperation. This also concerns the cooperation between international battle management and air traffic control units. For two weeks, the participating pilots practised flights for both air defence and attacking ground targets. 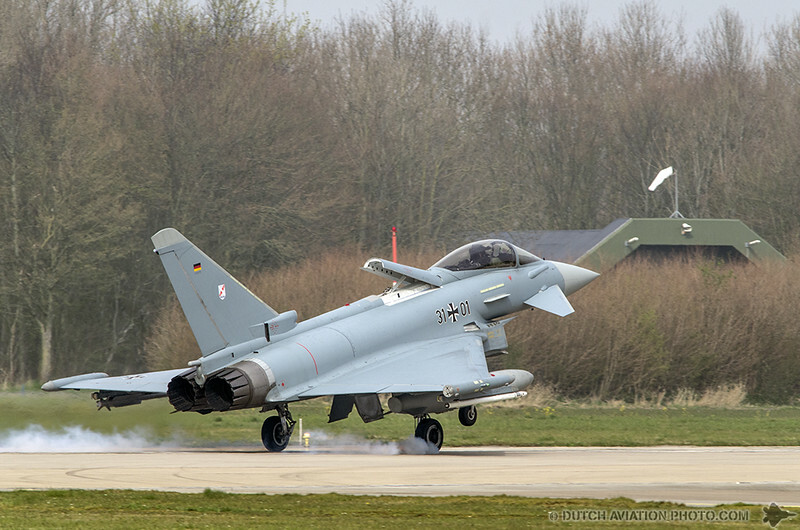 The aim of the exercise is to train in performing complex missions in the international context, and operating within the higher spectrum of force. 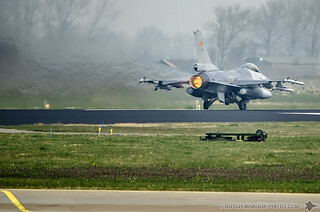 Starting point of this exercise is future NATO Response Force (NRF) commitment and current efforts such as in Afghanistan and more recently over Libya. 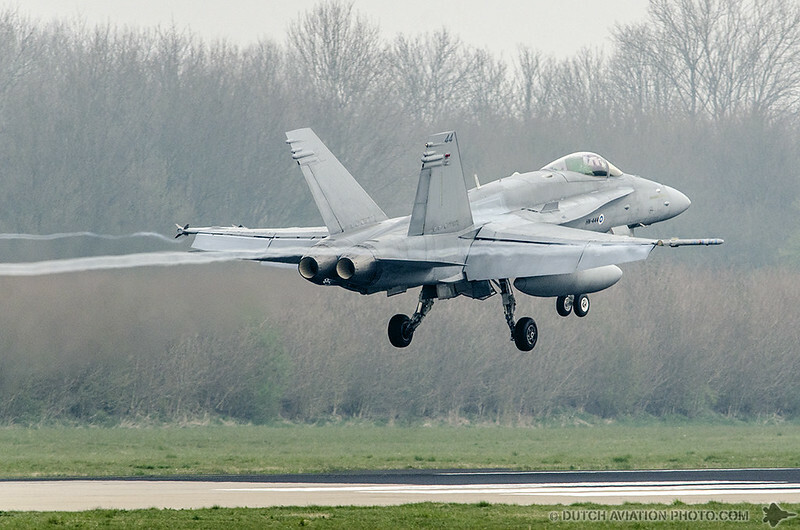 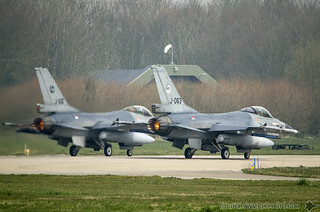 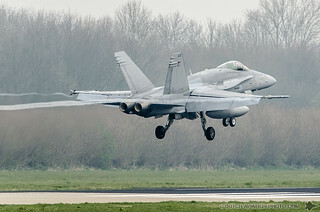 During the exercise the air force is cooperating with Forward Air Controllers of the Dutch Army and Navy. 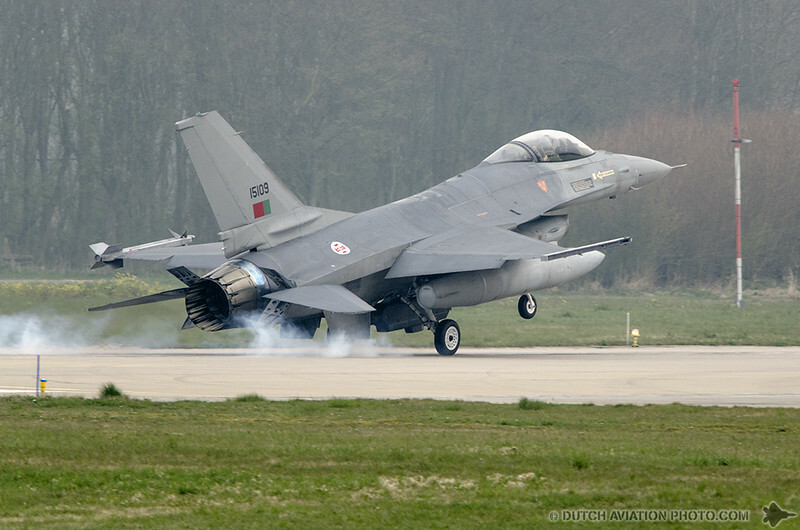 Besides the Royal Netherlands Air Force F-16’s flying in this exercise, the Portuguese, Danish, Norwegian and Belgian Air Forces also participated with their F- 16’s. 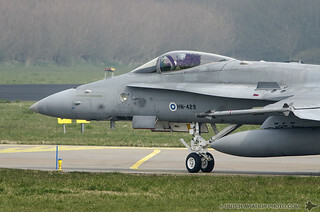 The Finnish Air Force participated with F-18C Hornet fighter aircraft. The German and Spanish Air Force were present with the more modern Eurofighter EF2000. 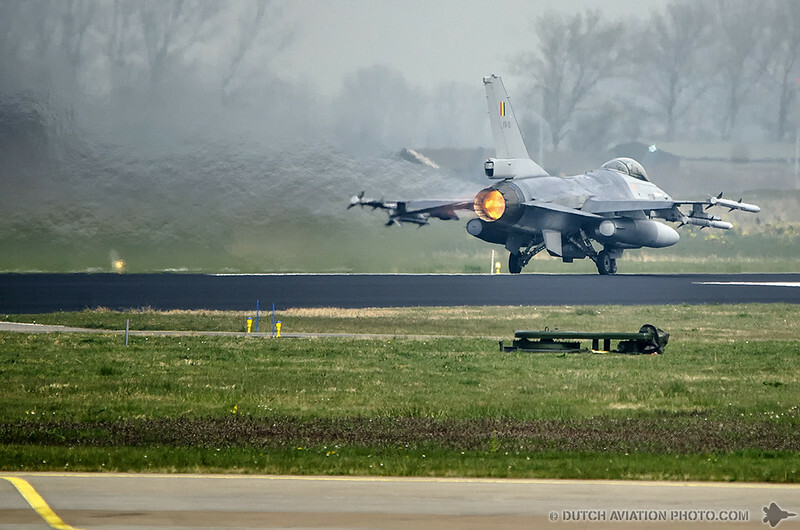 There was a tanker support mission from Eindhoven airbase to refuel the aircraft, if you’d like to know more about that, check out our report on EART14. 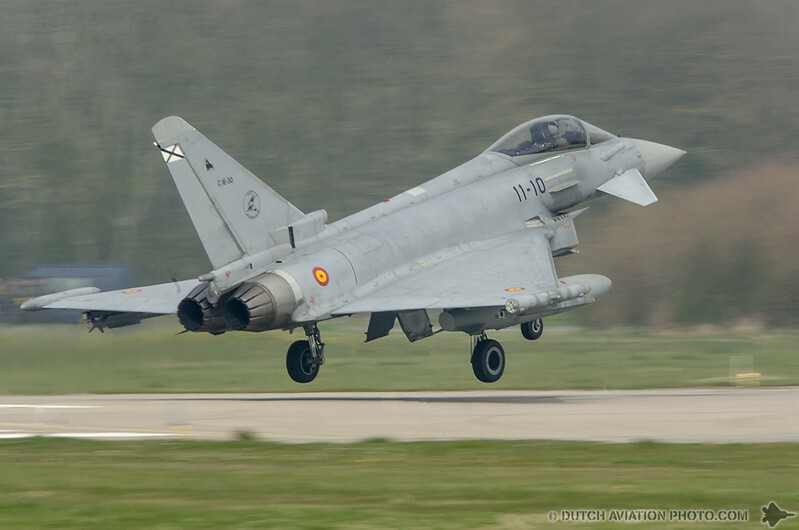 Air defence missions were carried out, in which a piece of airspace was defended against invading enemy planes or control of a No Fly Zone. 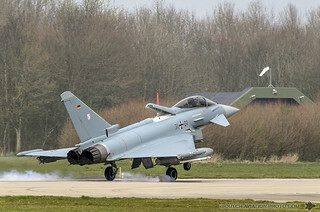 Furthermore, there were simulated attacks on ground targets, where resistance was offered by enemy aircraft and Surface to Air Missile systems . 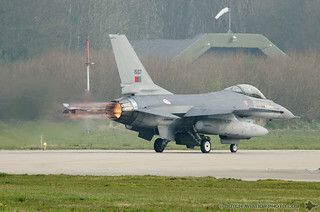 Sometimes close air support was given to units on the ground. 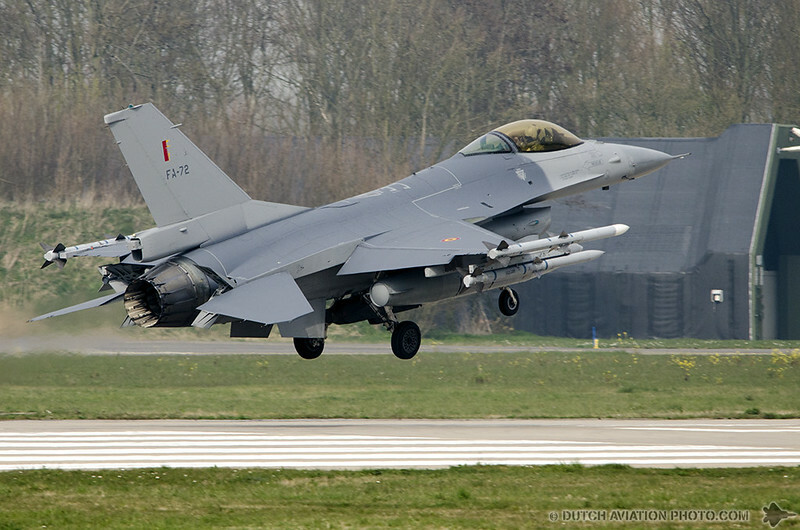 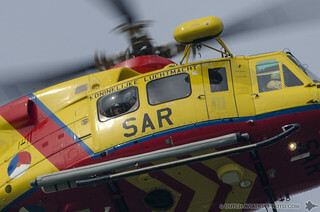 During Frisian Flag 2014, most of the missions were carried out in training areas over the North Sea. 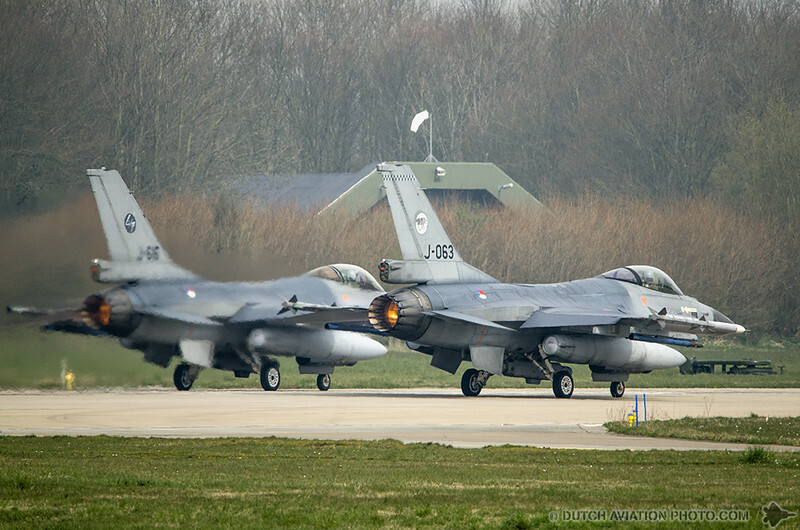 Each flying day consisted of two missions, one in the morning and one in the afternoon.